“Miracles are healing because they supply a lack; they are performed by those who temporarily have more for those who temporarily have less”. The flow of energy in our aura (spiritual body), interacts with the flow of information in our physical body. As our physical body uses it’s immune system to balance the flow of information between our glands, our spiritual body uses it’s healing energy to balance the flow of energy between the Chakras. A healing will release any energy that is disrupting this flow of energy/information in both your spiritual and physical bodies. You are a human-being. There is another dimension to you other than your physical body, a spiritual dimension. A reading will allow you to discover that spiritual dimension and help you define the energies that surround you. In a way, we all look for health, wealth and perfect self-expression. Meditation is the path to that inner achievement. In these one hour classes, I will teach you a meditation that will help you move your life more toward what works for you. These classes will be on the phone so all you need is a quiet space and a comfortable chair for one hour. Make a new appointment when you’re ready to work on a different aspect of your life. 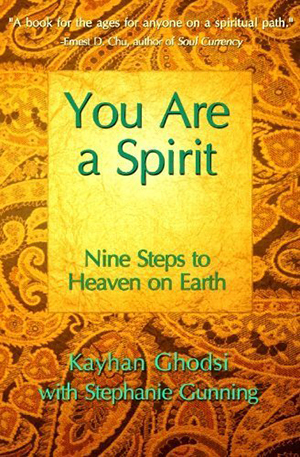 There is an old Persian proverb that says: “Only that which comes from a heart can touch a heart.” In his new book, You Are a Spirit, clairvoyant spiritual teacher Kayhan Ghodsi suggests nine spiritual considerations that touch the heart and open the mind to that which exists beyond the five-sensory world. 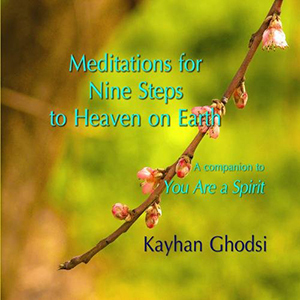 In this CD, Kayhan guides you through nine short daily meditations. You will be invited to practice each meditation for a week and at the end of nine weeks, you will start looking at yourself in a new light. 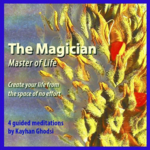 This CD contains four meditations that take you through a process of shifting the center of your creative force from your thoughts to your heart, from your needs to your inspiration. 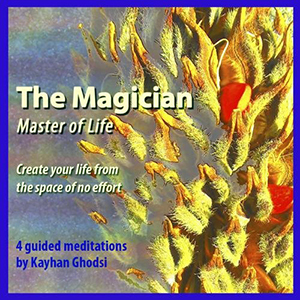 Kayhan Ghodsi has been a clairvoyant teacher and healer for over twenty years. 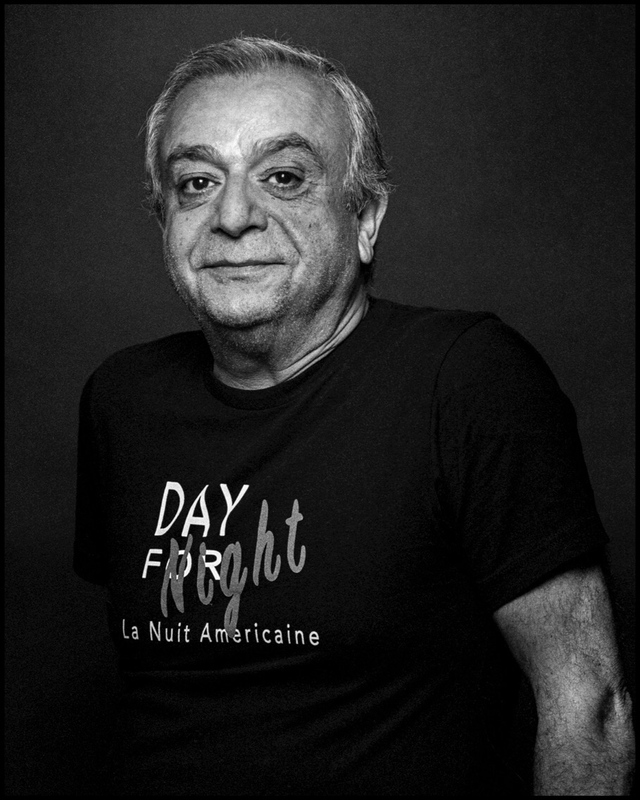 Born in Iran, he earned degrees in filmmaking from L’Ecole Superieure D’Etudes Cinematographique in Paris and at the San Francisco Art Institue. 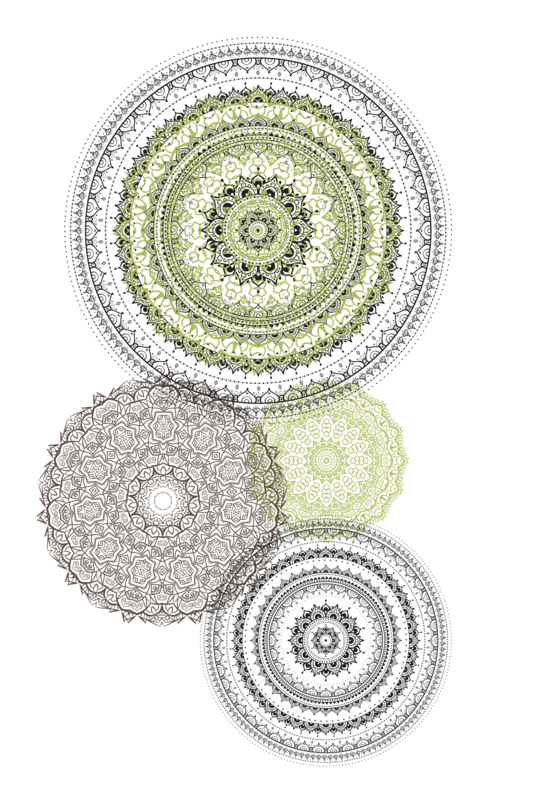 He studied meditation and healing at the Berkeley Psychic Institute and the Church of Aesclepion Healing in San Rafael, California. He lives in the small but unique town of Sand City on the beautiful Monterey Bay. 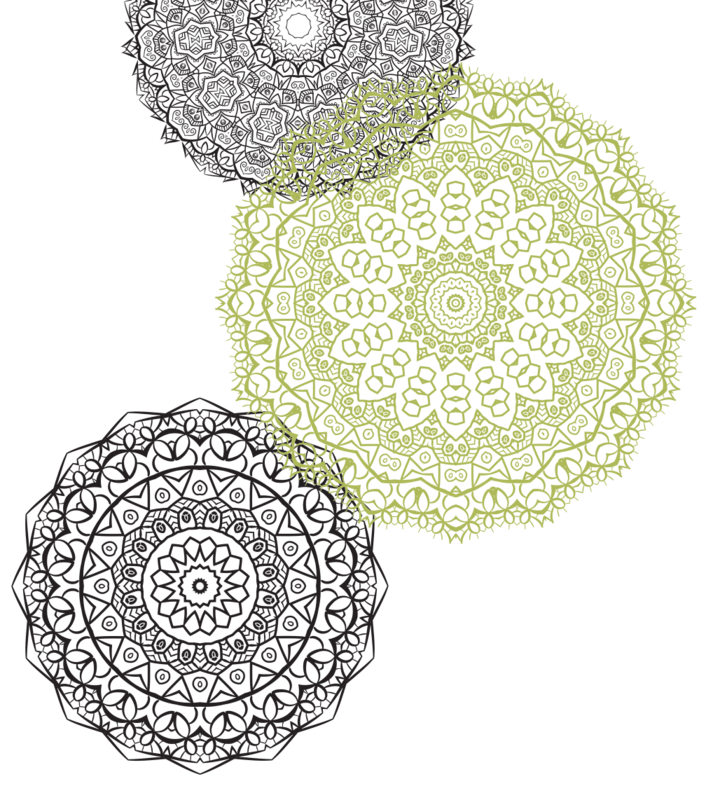 In addition to teaching, Kayhan also finds time to create new works of art in photography, calligraphy and film. 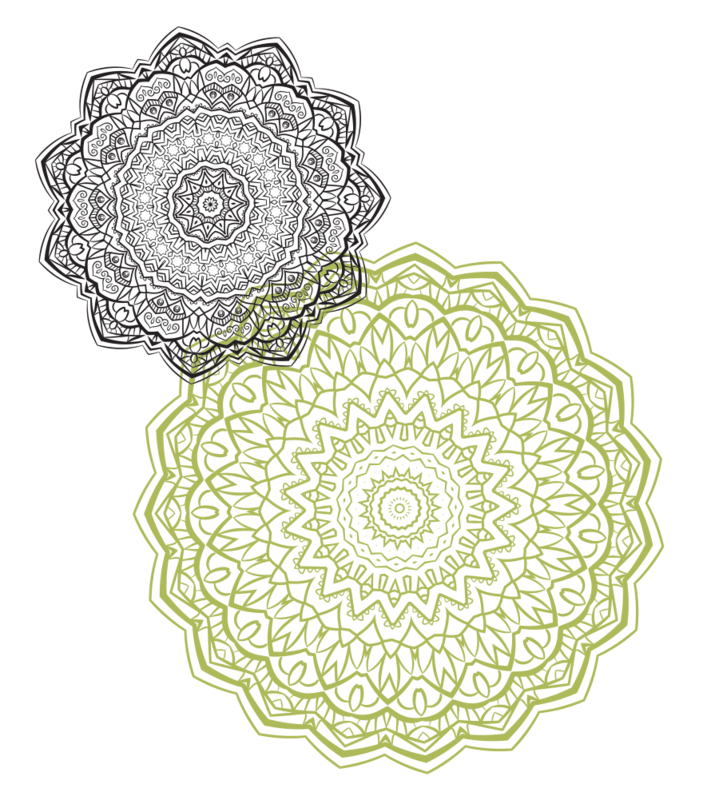 To inquire about a healing, a reading or if you have any questions, please fill out the form. You may also text, call or email.